I have introduced How to get Items to frontend in Magento 2 extension in previous post so you can have an simple extension now . 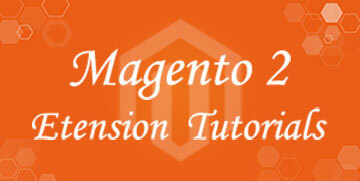 When you building Magento extension , you have to jquery and ajax to build separate function. If you can use Jquery like simple html in magento but in Magento you should not use it . Magento 2 use RequireJS so I will introduce How To use RequireJS and Ajax in Magento 2 Extension . Add new field number_vote to database . As you know, I have introduce How to get Items to frontend in Magento 2 extension . 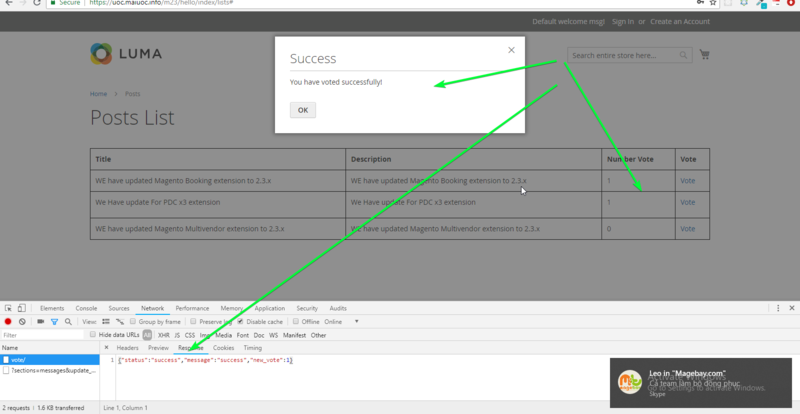 In order to introduce RequireJS and ajax, I will add new field number_vote and show it to frontend. You will see list will be updated in frontend. After adding new field number_vote and show it list, I will use RequireJS and Ajax that allow customer can vote for each item list. Now, number votes will be updated when custom click vote for each item in list.